infonews.co.nz reports: A local Taranaki politician is asking for phone app Snapchat to be banned in the New Plymouth District. One of the youngest political advocates for the city, Michael Riley, says that the app is a disgrace to today's society, and only further "dumbs down" the youngest citizens of the country. "We live in a world where social media is taking over, its these apps made in the US that further destroy young people's minds," Riley said. The debate in Taranaki was started when Riley got the discussion started on social networking site Facebook, outlining that Snapchat should be banned. "If we can decrease the use of social media sites, make their use more in moderation, society will be a better place for everyone," Riley said. 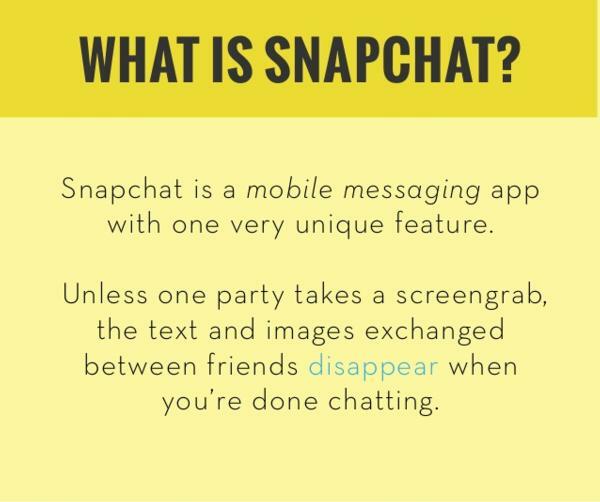 Snapchat is a photo messaging application developed by Evan Spiegel, Bobby Murphy, and Reggie Brown, then Stanford University students. Using the application, users can take photos, record videos, add text and drawings, and send them to a controlled list of recipients. While Riley says he wouldn't be worried if it was banned, he says young people need to use social media apps with caution, using them in moderation. "Moderation is key. You can still use them, but just be careful with your usage," Riley said.